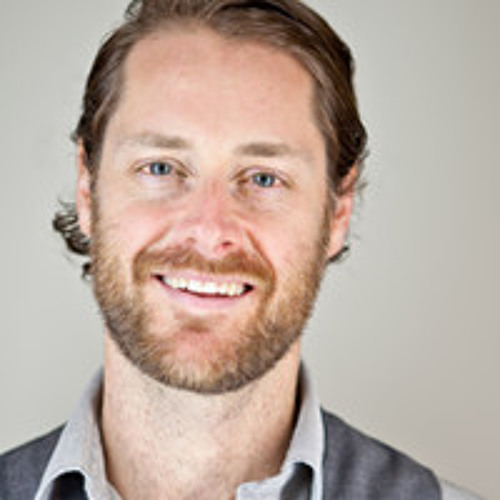 Ryan founded Hootsuite in 2008. He has since been at the forefront of social business, leading the Hootsuite team while funding programs that empower the next generation of startups and entrepreneurs. We had a chance to sit down with him and hear the story of how Hootsuite started and how he's managed its growth over the years.